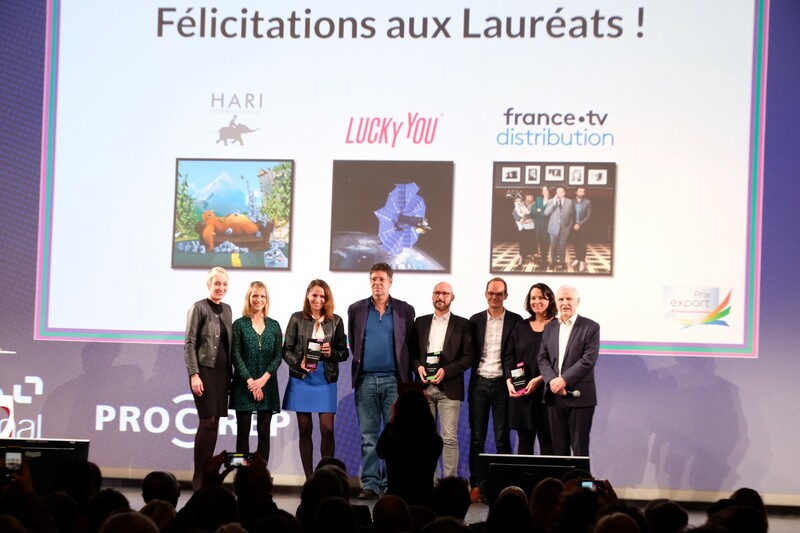 The 2019 Export Awards took place yesterday during the French Television Producer Awards ceremony, organized by PROCIREP in partnership with TV France International. In the Animation category, the winner was Hari International for season one of Grizzy & the Lemmings. Lucky You won in the Documentary category for The Origami Code. In the Fiction category, France tv distribution was honored for season two of Call My Agent.